When a home has a unique design with a personal touch of character, every aspect of the home must match to convey the entire look of the property. 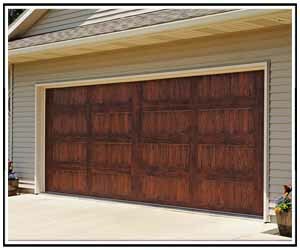 When the garage door takes up nearly one third or more the front space on a home, it is important that the door not only flows with the style, but also enhance the home to create eye-catching curb appeal. 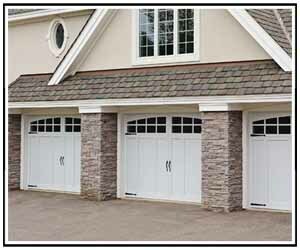 At the DFW Overhead Garage Door, we supply DFW with Carriage House garage doors from C.H.I. 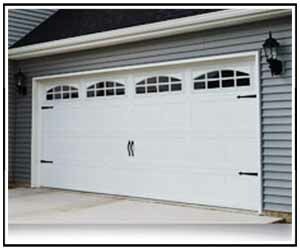 and Clopay that incorporate the features of traditional raised panel steel doors with the aesthetically pleasing appeal of true wood carriage house garage doors. 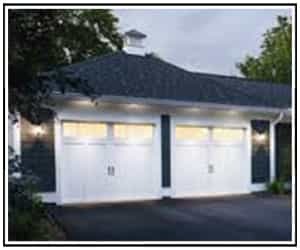 With many design features and options, a carriage house door can be the one item a home needs to tie together its many custom characteristics.